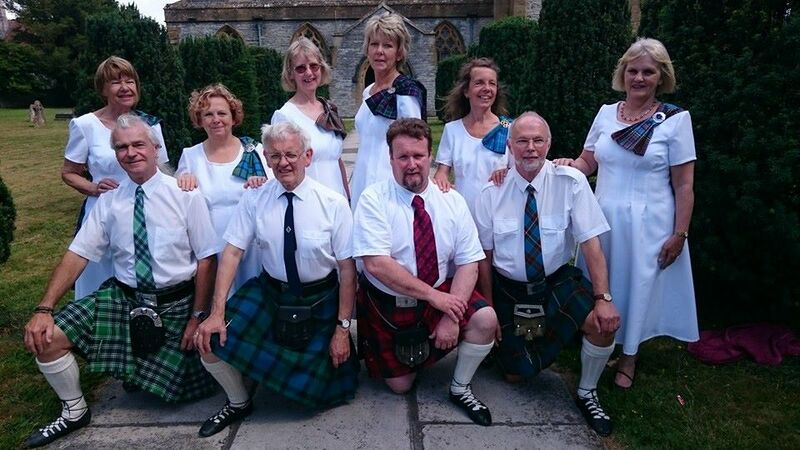 Welcome to the Royal Scottish Country Dance Society, Somerset Branch website. 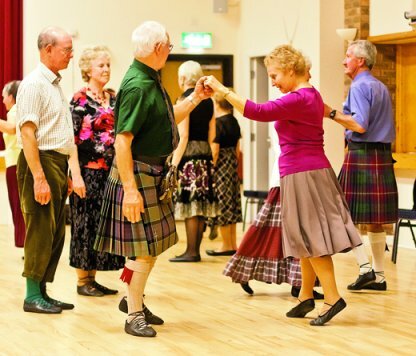 We are a small Branch with a great enthusiasm for Scottish Country Dancing . We have a general weekly class on Thursday evenings from 7.30pm – 9.30pm in Long Sutton Village Hall and School (TA10 9JS). This class is for the more experienced dancers, but we have options available for beginners so are always very pleased to welcome new members of whatever ability. Please contact us for further information on our classes by contacting our Secretary. 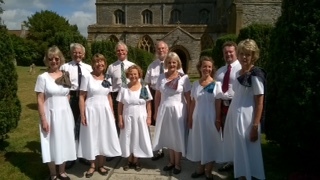 New classes are to begin on Mondays from 7.30pm to 9.30 pm at the Village Hall, Ashill, Nr Ilminster, TA19 9LX . Starting January 14th, 2019, just off the A358, with plenty of parking. Led by RSCDS qualified teacher Anita Wilson. Please contact Anita on 01460 929383 for further information. Classes aimed at less experienced dancers , however everyone will be made most welcome. We look forward to welcoming you to this new Branch class. No partner needed just a willingness to learn and have fun. Please wear loose clothing and soft shoes. 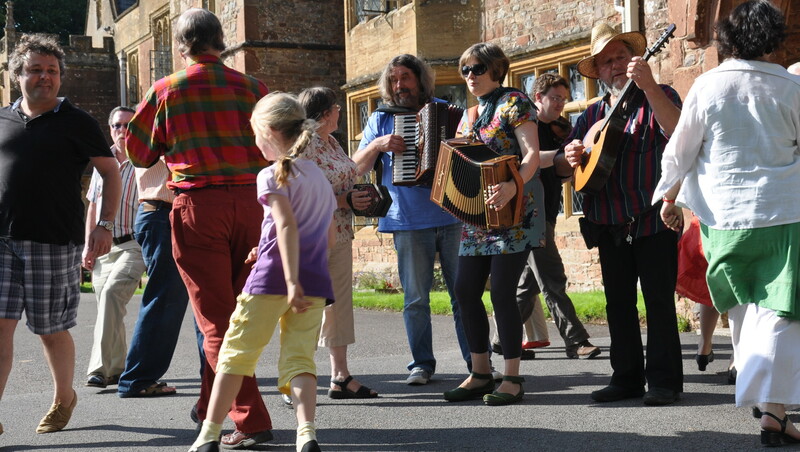 The Somerset RSCDS Branch is in the process of arranging a number of ceilidhs around Somerset during this year, they are designed to attract all ages to Scottish Dancing. Below are the Halls that have been currently booked to host these events. We look forward to anyone attending these whether you are experienced or not. Demonstrations The branch has a demonstration team which is happy to help with your events, such as Burns Suppers, Fetes and Festivals. Please contact the secretary for further information.